Tenneco announced today that it has signed an official agreement to acquire Öhlins Racing A.B. 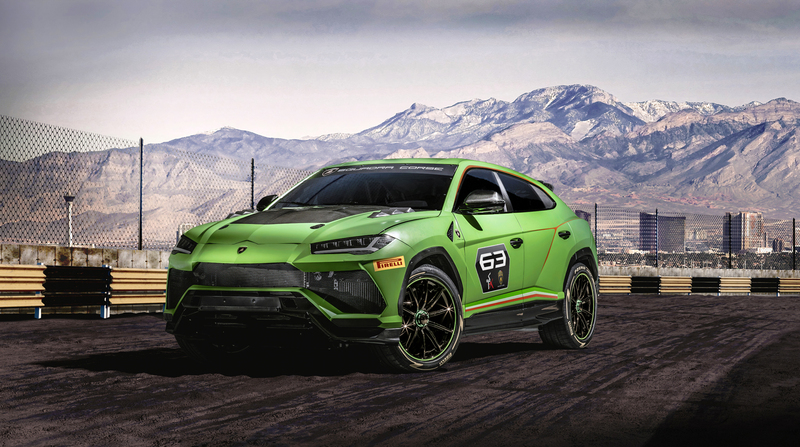 (Öhlins), a Swedish technology company that develops suspension systems and components for the automotive and motorsport industries, for approximately US$160 million. 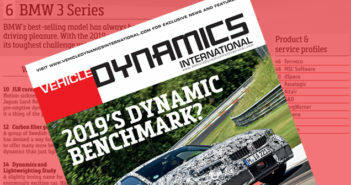 According to Tenneco, the addition of Öhlins will also accelerate the development of advanced OE intelligent suspension solutions, while also fast-tracking time to market. 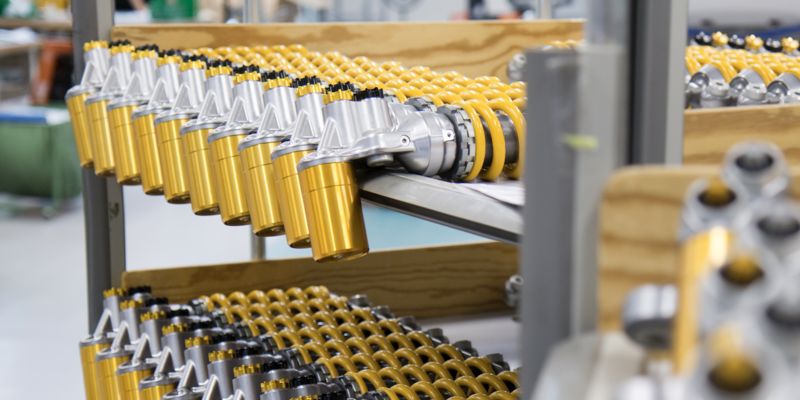 The deal will also enhance Tenneco’s portfolio in broader mobility markets with the addition of Öhlins’ range of premium OE and aftermarket automotive and motorsports performance products. The acquisition is expected to close in the first quarter of 2019, subject to regulatory and shareholder approvals and other customary closing conditions.